The upside-down flowers vary from pale shades of blue and purple to white. 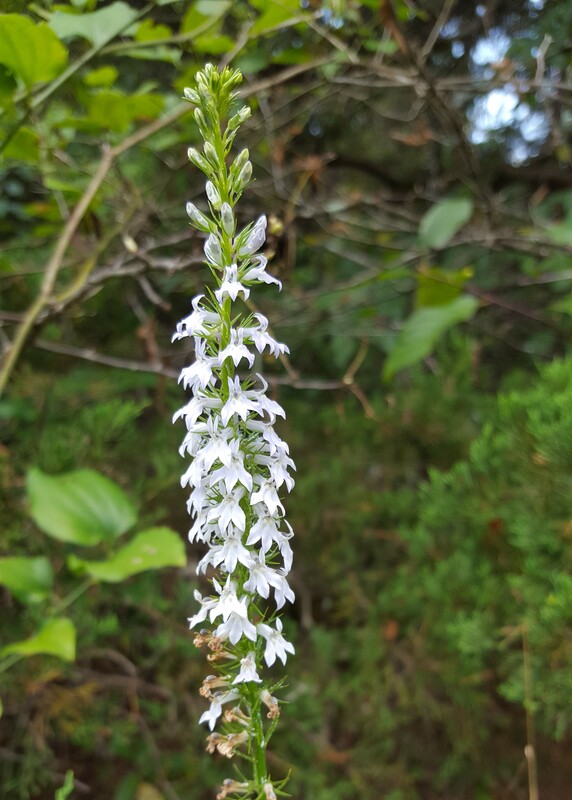 Palespike lobelia tolerates a range of soil conditions (including moist soil on occasion) but prefers to be well drained. Hummingbirds, long-tongued bees, butterflies, and other pollinators will find nectar when visiting. 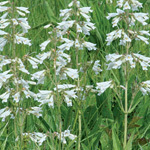 Most animals don't eat lobelias, but don't count on this one to deter deer.